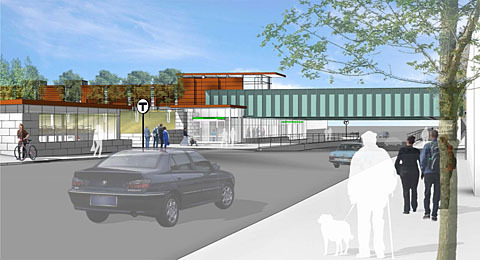 STEP's map of the Green Line Extension has been updated to include many new 3D renderings and site plans as presented by MassDOT during public workshops in June. While these station designs aren't final, they're getting closer. Click on a station location to view the new images.